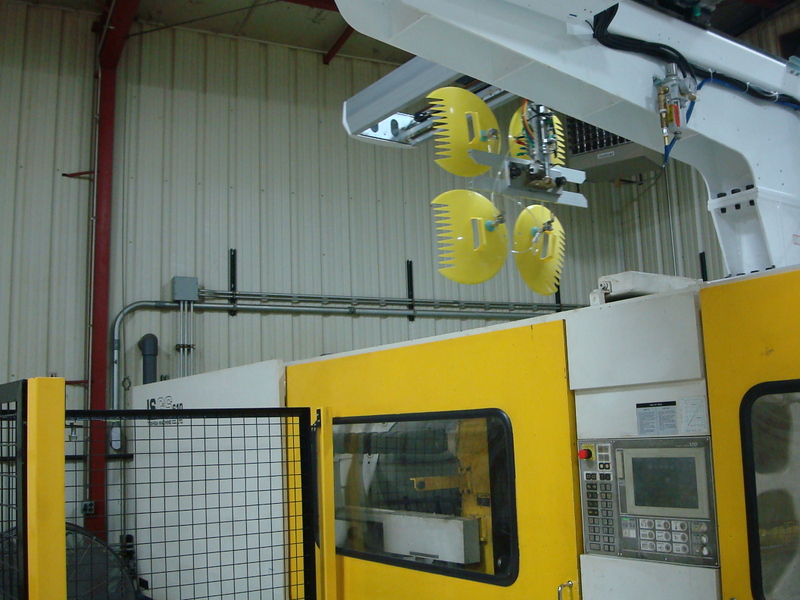 The Toolroom is a Midwest company specializing in St Louis plastic injection molding services using a variety of resins on industrial molding machines. Our in-house plastic molding services provide us with the ability to sample/validate newly built molds, tools with engineering changes, and molds built by our partners. Molding (sometimes referred to as moulding in some areas of the world) has been around for ages, having seen a remarkable transformation thanks to evolving scientific and technological innovations. Custom molds can be created primary via electrical discharge machining (EDM) also known as spark erosion or by means of traditional machining methods. 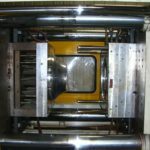 Scientific or decoupled molding has replaced single pressure molding techniques of the to create cycle to cycle or shot-to-shot consistency. In general, the fewer number of cavities, the lower the initial manufacturing costs however detailing intricacy and tolerance requirements among other factors all impact cost as well. As expert mold makers, we provide both the design, manufacturing, and quality to create the right output, all backed by our experience. 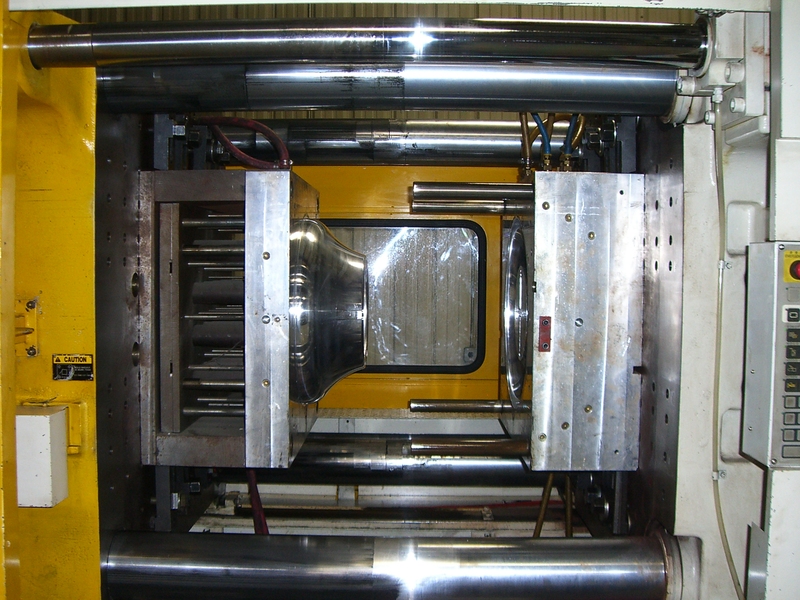 Check out the official Wikipedia link for a quick overview of plastics injection molding! 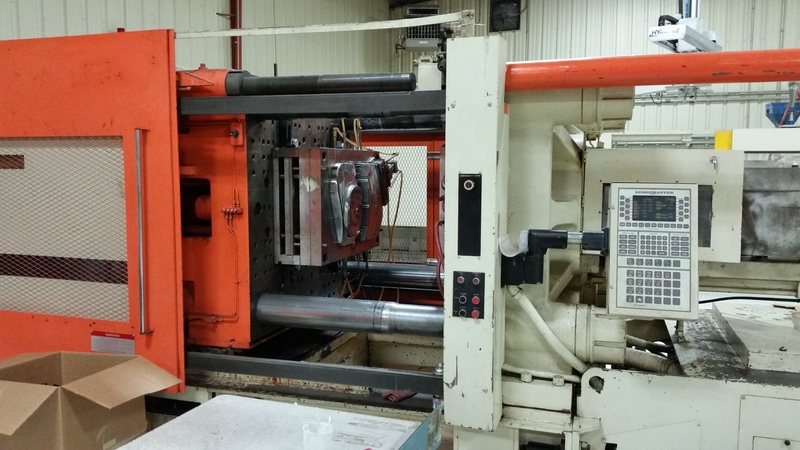 Our custom molding department has several presses ranging in size from 660 metric tons down to 25 tons. In fact, The Toolroom has over 2,890 metric tons of molding equipment servicing customer requirements. We’ve even added a robot to our 610 Toshiba for increased efficiency and automation, providing businesses seeking a St Louis plastic injection molding company with even more value! 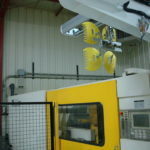 Need very small or very large sized mold runs? Our elastic demand approach enables you to take advantage of flexible options with short runs, production runs, and dual shot runs. 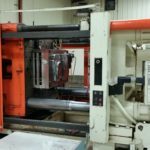 While our molding department serves as an off-shoot of our molding shop, it also as a stand-alone operation giving us an added benefit of being a flexible custom molder. 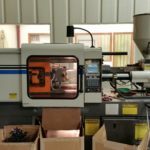 Once your custom rubber or plastic part has been created in the molding stage, the next step, depending on how your part needs to be formed, could be trim-die-punching. In this stage, a trimming die cuts away excess or irregular pieces of the part that was molded. A die is a metal block used for forming materials such as plastic or rubber. Punching can stretch, bend or blank (cut) the part. 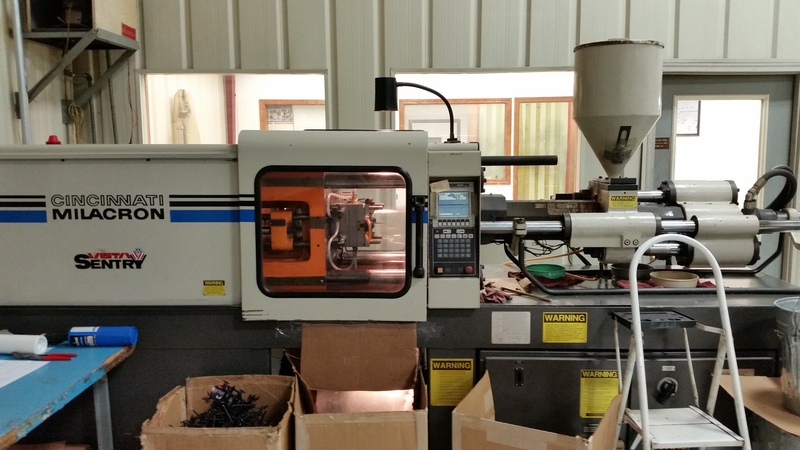 Our full-service plastics injection molding can work for any size business! Centrally located in the Midwest outside of St Louis, Missouri, we’re able to deliver plastic injection molding to anyone in the United States and around North America. No need to offshore; our plastic injection molding company provides reliable, established, and quality-focused services to fulfill your plastic injection needs!